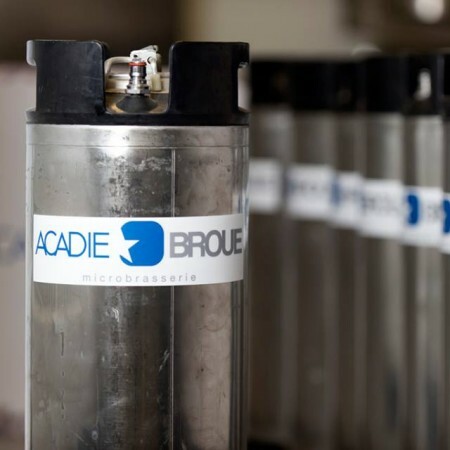 MONCTON, NB – The Atlantic Canada Beer Blog reports that Acadie-Broue will be launching a new beer this week named after an old Acadian tradition. Mi-Carême will be released this Thursday February 1st with a launch event at 2nd Floor at Dolma Food (249 St George St., Moncton) from 4:30 to 7:30 PM. For more details, see the event listing on Facebook.